After missing the last ice hockey game with the flu, I came back this week and played and did pretty well overall. I wasn’t outstanding but I wasn’t totally horrible either. It was just one of those games where I would make a good stop on a breakaway and then miss a shot I should have had. We had a 3-1 lead at one point in the first period, but they took the lead 5-4 in the second period and never looked back. My performance was questionable because I let in too many shots I should have had. The first goal was an unscreened shot from the point that I should have had. The second goal was one that went off my mask and glove and fell behind me and they had an easy tap in. Fourth goal was a shot in the slot that I over committed to on the far side and he went near side on me. Those are 3 goals right there that I should have had. The others were all breakaways or odd man rushes that they capitalized on. It was just me playing average like I have all season this season in ice hockey. I have got to pick up the confidence and intensity next week. 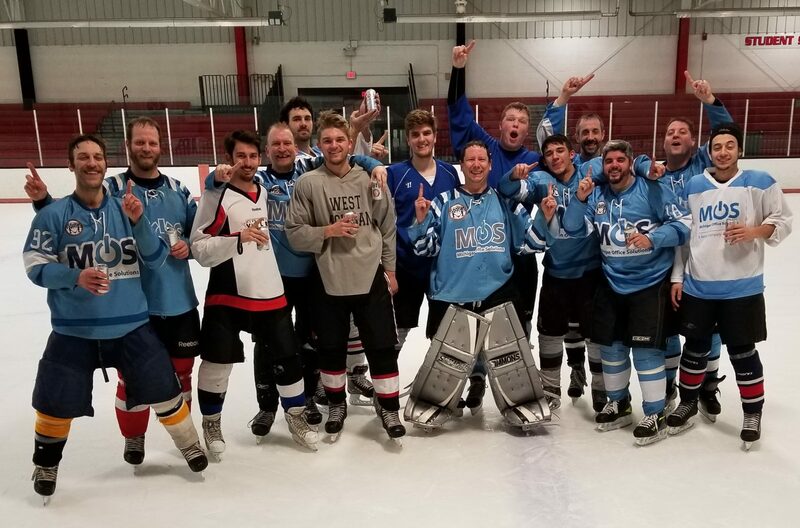 Playoffs are a few weeks away and I am just not playing to the level that I am used to playing in ice hockey in sessions past.